Spring is coming! It might not feel like it to everyone yet but the end is in sight. One way to celebrate is to join Now Resorts & Spas for the upcoming spring holidays! Check out how we’re celebrating in paradise! The guest of honor makes a very special arrival at Now Larimar! 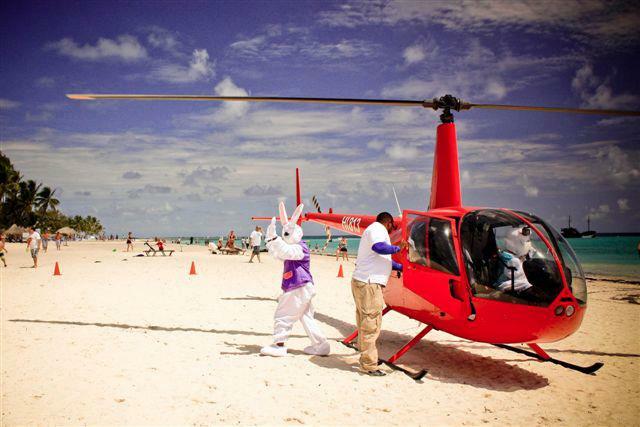 The Easter Bunny is coming to Now Resorts & Spas! The whole family can get their picture taken with the Bunny himself before an afternoon full of Easter fun! From Easter egg hunts to ice cream parties, where ever you look you’ll find fun for kids and parents alike! 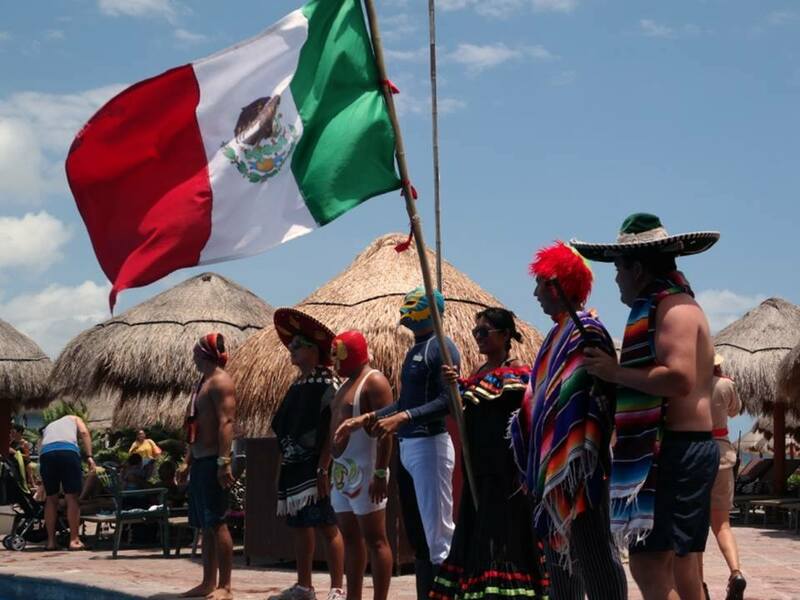 The colors of Cinco de Mayo come alive at Now Sapphire! This entry was posted in Now Amber, Now Jade Riviera Cancun, Now Larimar Punta Cana, Now Resorts & Spas, Now Sapphire Riviera Cancun and tagged cinco de mayo, Easter, Now Resorts & Spas. Bookmark the permalink. ← Wedding Bells Are Ringing at Now Resorts & Spas!